Idea Cellular said today that it has suspended interconnect services with Aircel for non- payment of dues "despite several reminders". Idea said it will restore interconnect services immediately after Aircel makes the payment, but did not specify the outstanding amount. 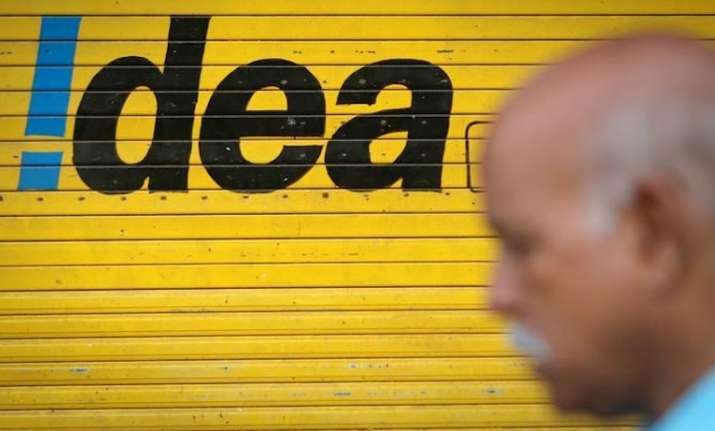 "Idea Cellular has suspended interconnect services with Aircel Ltd, due to non-payment of dues," Idea said in a statement. It further said thatdespite multiple reminders since November 2017,the operator had failed to meet its payment commitments forcing Idea to suspend interconnect services, as per the terms of interconnect agreement. "Idea Cellular regrets the inconvenience caused to mobile users who are unable to connect with each other. We sincerely hope that the operator will honour its contractual obligation and payment commitment, in the interest of customers," the statement added. Aircel could not be immediately reached for comments.